Cities around the world marked Earth Hour by turning off the lights in a call for global action on climate change. Earth Hour was observed from 8:30 pm to 9:30 pm., worldwide. Since 2007, Earth Hour has been a movement to bring awareness to climate change, while promoting action to preserve the climate and environment. The 13th edition of Earth Hour saw 24 global landmarks -- from the Sydney Opera House to Dubai's Burj Khalifa -- dim their lights. 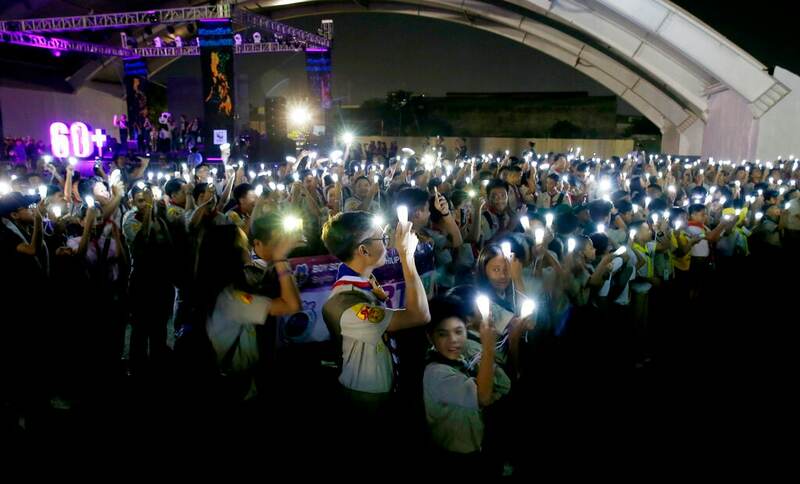 Philippine Boy Scouts switch on their flashlights at the countdown for the 12th Earth Hour event Saturday, March 30, 2019, in suburban Makati city east of Manila, Philippines. 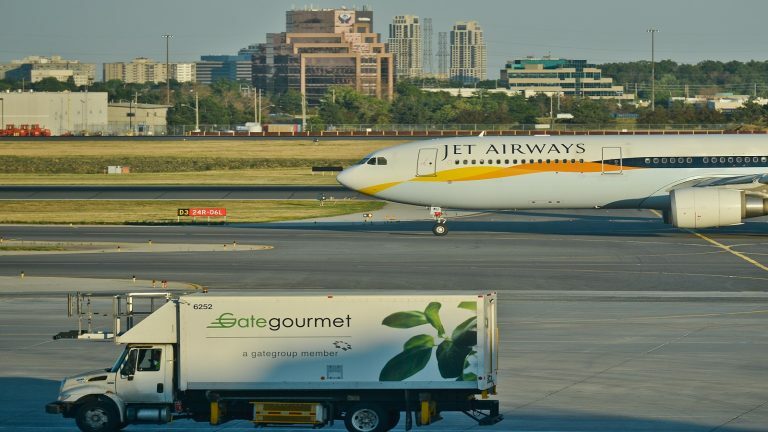 Earth Hour is the symbolic switching off of the lights for one hour to help minimise fossil fuel consumption as well as mitigate the effects of climate change. (AP Photo/Bullit Marquez). 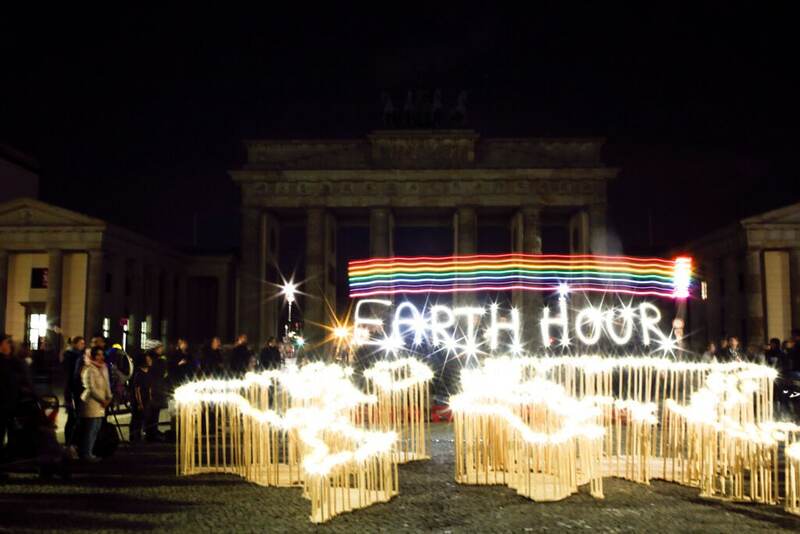 Activists of the World Wide Fund For Nature (WWF) write the words 'Earth Hour' with led-lights in front of the Brandenburg Gate to mark Earth Hour, in Berlin, Germany, Saturday, March 30, 2019. The global event Earth Hour is the symbolic switching off of the lights for one hour to help minimalize fossil fuel consumption as well as mitigate the effects of climate change. (AP Photo/Markus Schreiber). 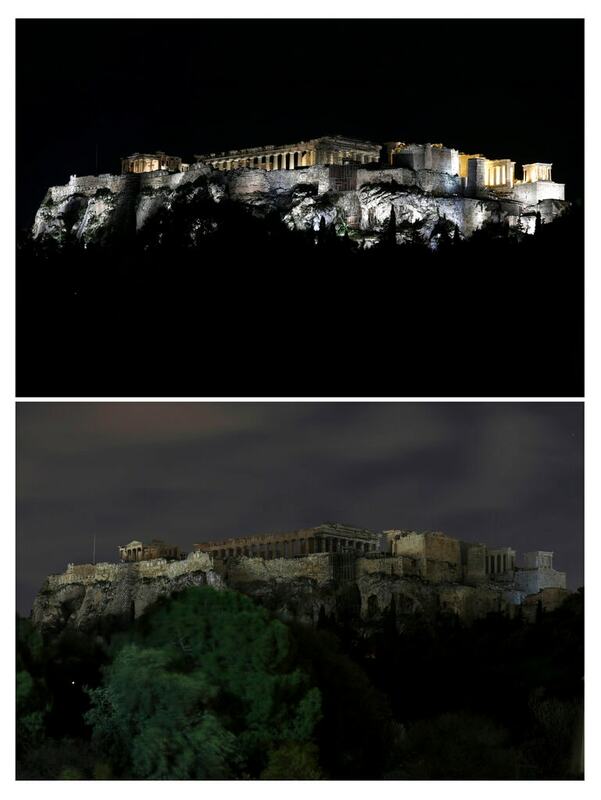 This combination of photos show the Acropolis hill before and after having its lighting switched off to mark Earth Hour in Athens, on Saturday, March 30, 2019. (AP Photo/Yorgos Karahalis). 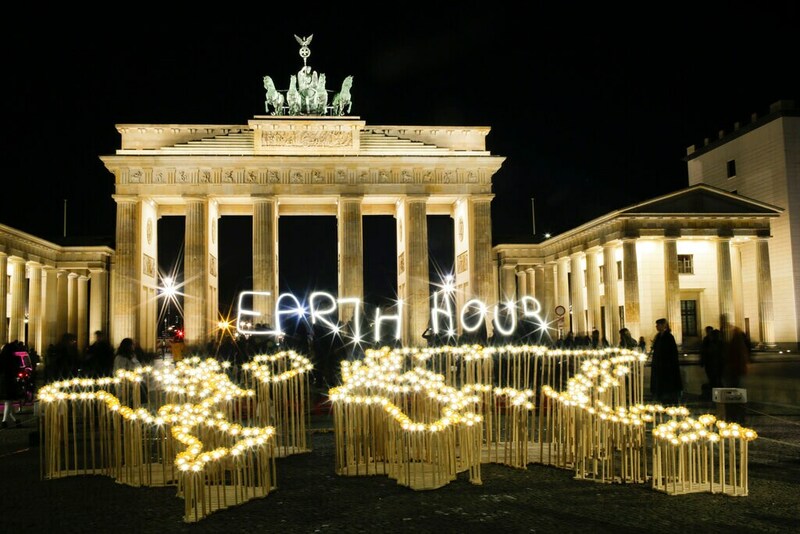 Activists of the World Wide Fund For Nature (WWF) set up led-lights in front of the blacked out Brandenburg Gate to mark Earth Hour, in Berlin, Saturday, March 30, 2019. The global event Earth Hour is the symbolic switching off of the lights for one hour to help minimalize fossil fuel consumption as well as mitigate the effects of climate change. (AP Photo/Markus Schreiber). 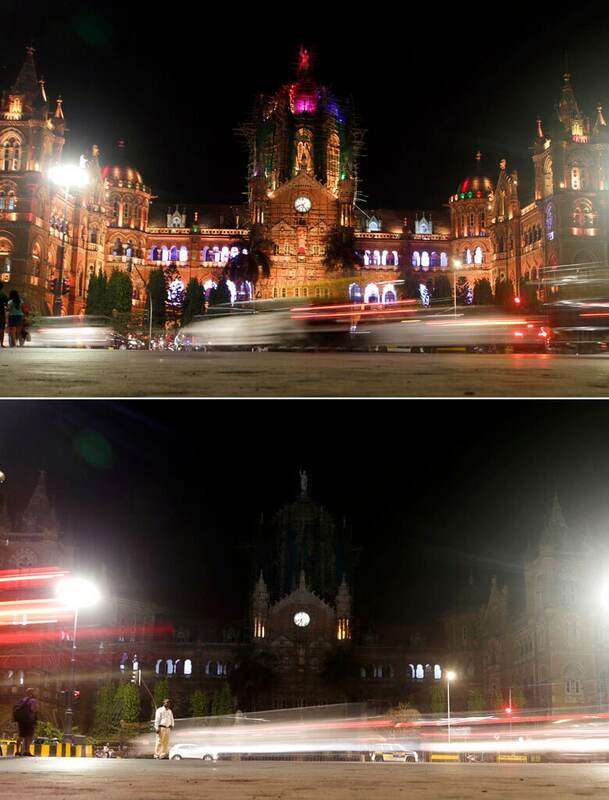 This combination of photos shows the Hungarian Parliament, the Chain Bridge and the Buda Castle before, left, and after the lights were switched off for one hour to mark Earth Hour in Budapest, Hungary, Saturday, March 30, 2019. (Marton Monus/MTI via AP). 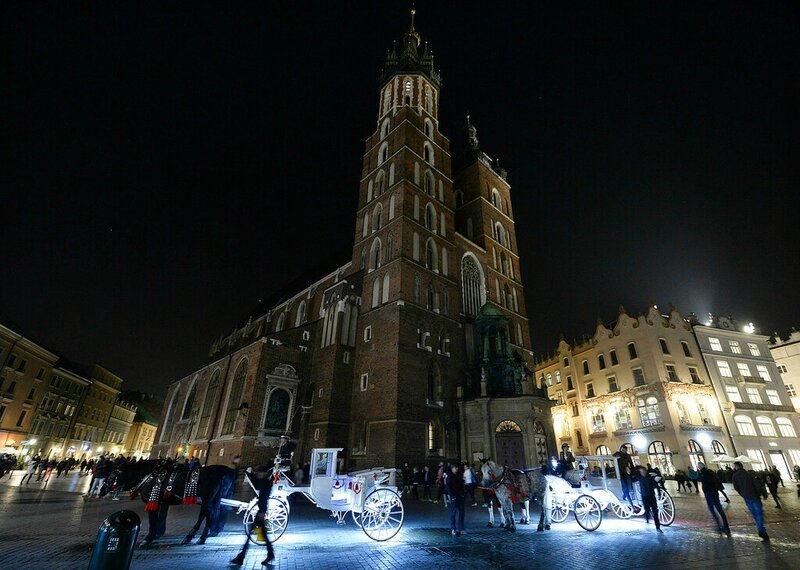 Lights are off for the global Earth Hour at the 14th-century red brick St. Mary's Basilica in the southern Renaissance city of Krakow, Poland, Saturday, March 30, 2019. 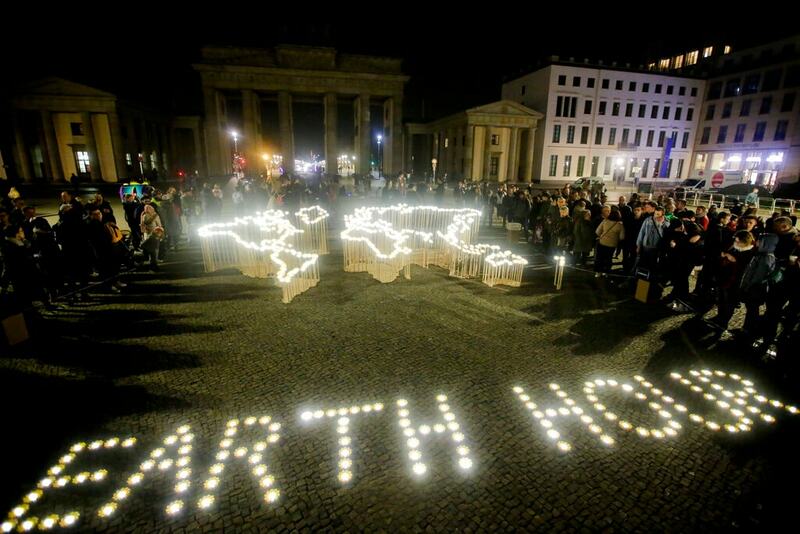 The Earth Hour gesture calls for greater awareness and more sparing use of resources, especially fossil fuels. (AP Photo/Czarek Sokolowski). 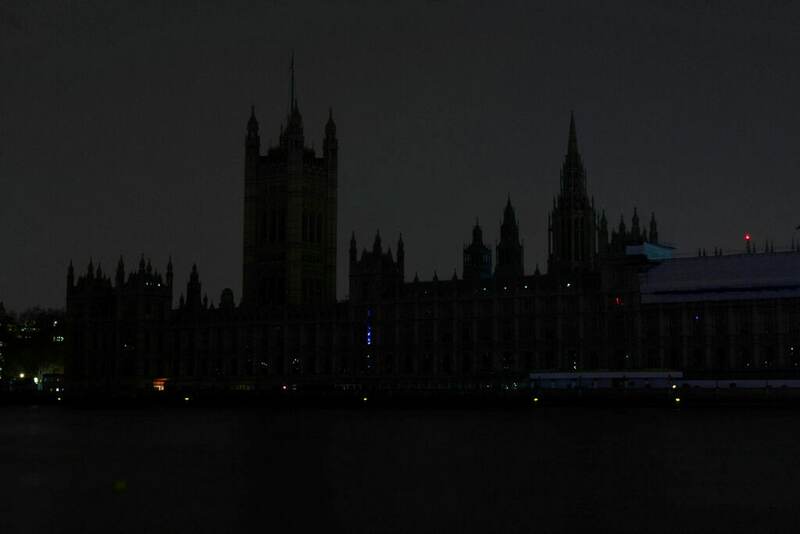 The Houses of Parliament are dark to mark Earth Hour in London on Saturday, March 30, 2019. (David Parry/PA via AP). 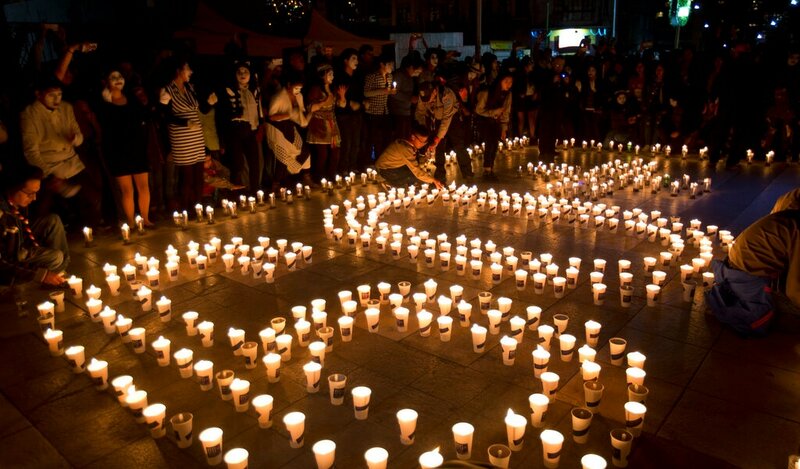 People gather near the arrangement of candles that form the number 60, to represent the minutes in an hour, during the Earth Hour in La Paz, Bolivia, Saturday, March 30, 2019. The Earth Hour was started in Australia in 2007, which has become a global event. (AP Photo/Juan Karita). 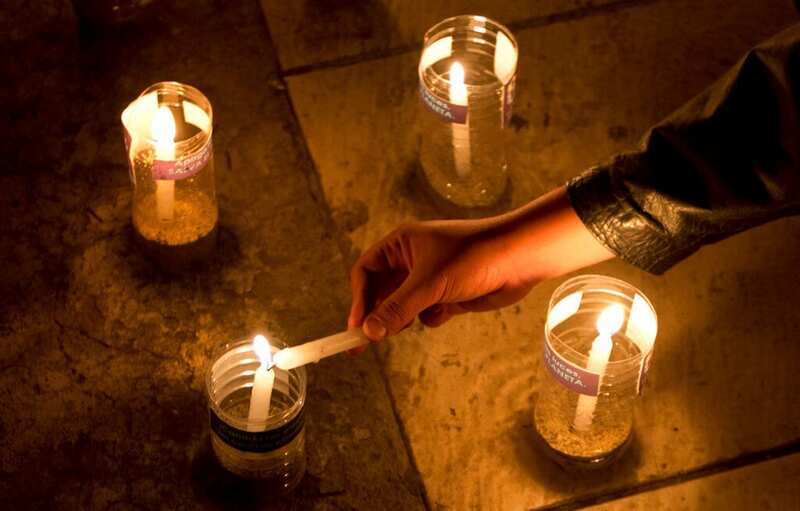 An activist lights a candle, that is part of a design that forms the number 60, to represent the minutes in an hour, during the Earth Hour celebrations, in La Paz, Bolivia, Saturday, March 30, 2019. (AP Photo/Juan Karita). 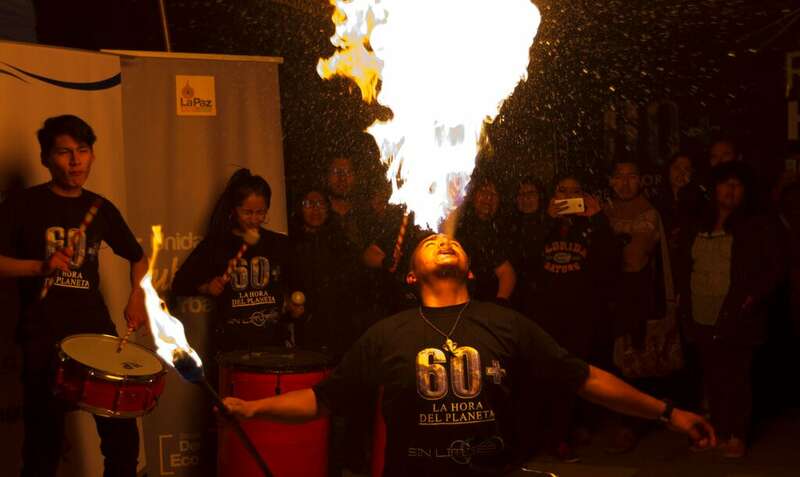 A fire eater performs during the Earth Hour celebrations in La Paz, Bolivia, Saturday, March 30, 2019. (AP Photo/Juan Karita). 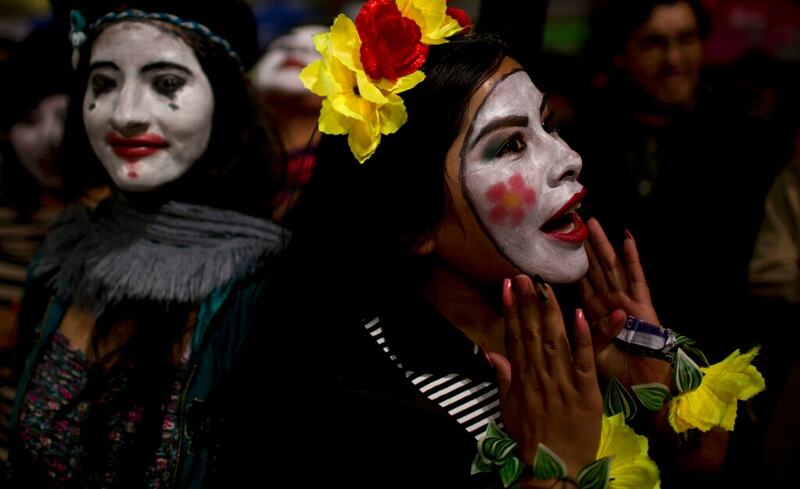 Mimes take part in a candlelight vigil marking Earth Hour in La Paz, Bolivia, Saturday, March 30, 2019. Earth Hour takes place worldwide and is a global call to turn off lights for 60 minutes in a bid to highlight the global climate change. The Earth Hour was started in Australia in 2007, which has become a global event. (AP Photo/Juan Karita). 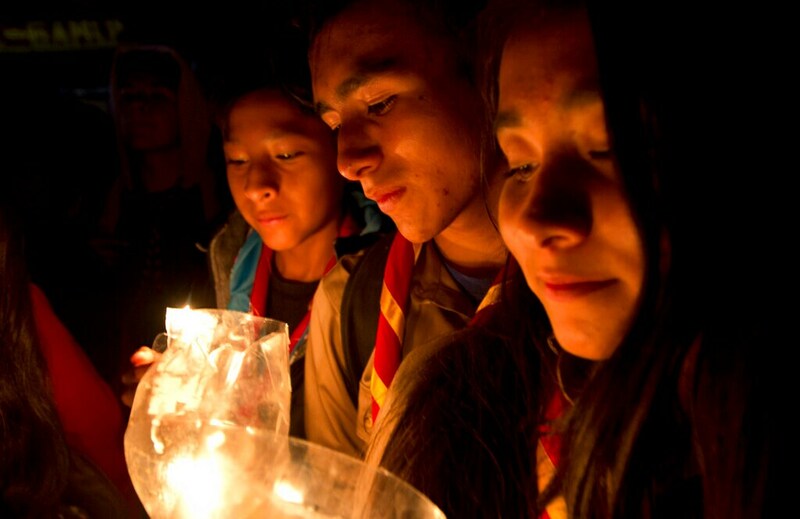 People take part in a candlelight vigil marking Earth Hour in La Paz, Bolivia, Saturday, March 30, 2019. (AP Photo/Juan Karita).